For nine years running, Spencer Savings Bank, a community bank headquartered in Elmwood Park, has sponsored an annual Thanksgiving Food Drive. This year, the effort culminated in a donation of more than 1,000 pounds of food to be distributed to needy families, in time for the holidays. Donations were accepted throughout the month of November at all branches and at the corporate headquarters. 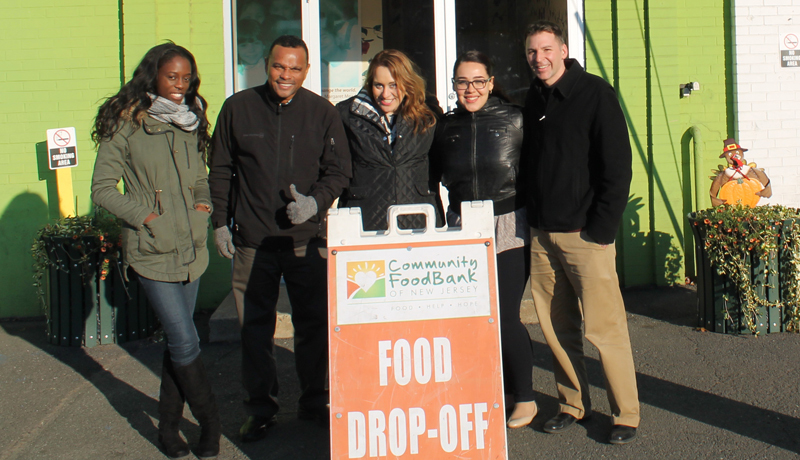 Bags of food were collected at the bank’s Bergen, Essex, Union and Passaic county locations. They were then distributed to three area organizations, each of which is working tirelessly to address a high need for food support services; Community Food Bank in Hillside, the Center for Food Action in Saddle Brook and the Crossroads Cultural Center in Clifton.